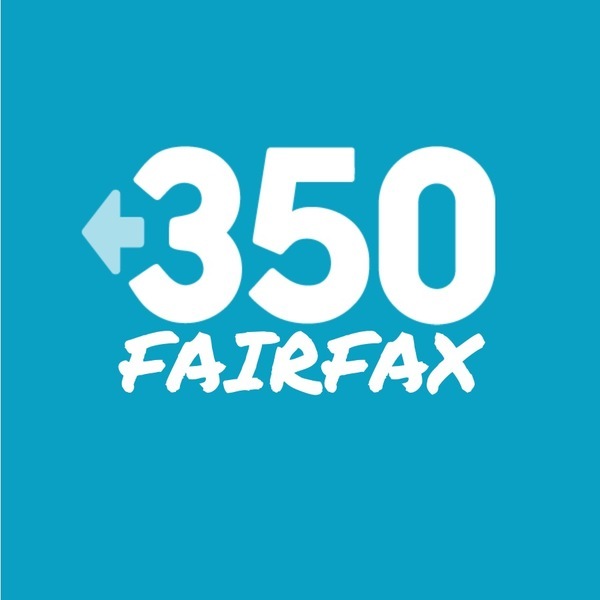 Our mission is to build a grassroots movement in Fairfax County, Virginia, to challenge systems that lead to catastrophic climate change. We take action to preserve environmental health, conserve resources, and promote social justice. Together with other local and national progressive groups, we work to create a just and sustainable future for all.